Due to many requests from our clients we have put in place the following extra services which are specifically designed to fit the small group market. 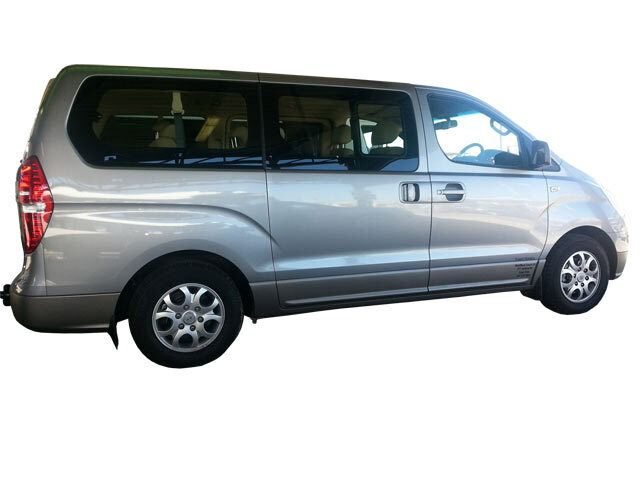 For the Private Touring you can choose anyone of the Scheduled Tours and do at your own pace, with your private vehicle - driver and guide or driver/guide depending on the size of your group. 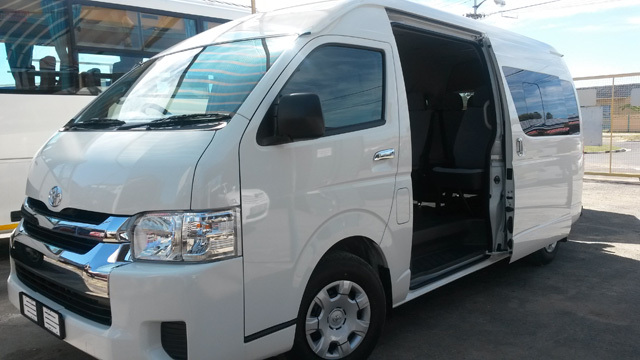 We also give you the option of having the vehicle with driver and guide or driver/guide at your disposal of up to 12 hours. 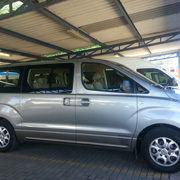 Entrance, Meals and Excursions will be for clients own account, unless pre arranged with Windward Coach Charters. 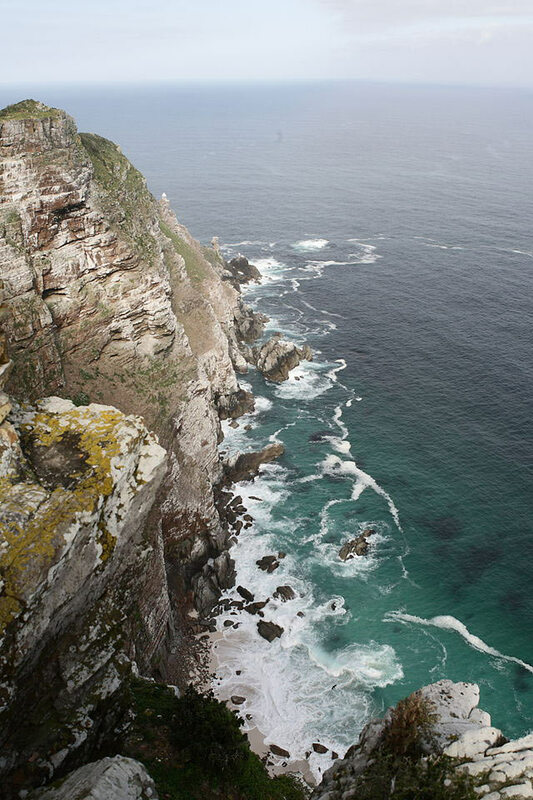 The Cape Peninsula, one of the world's most scenic areas, stretching from the City to Cape Point, provided a awe inspiring tour complete with magnificent beaches, breath-taking views, historic and picturesque coastal villages. 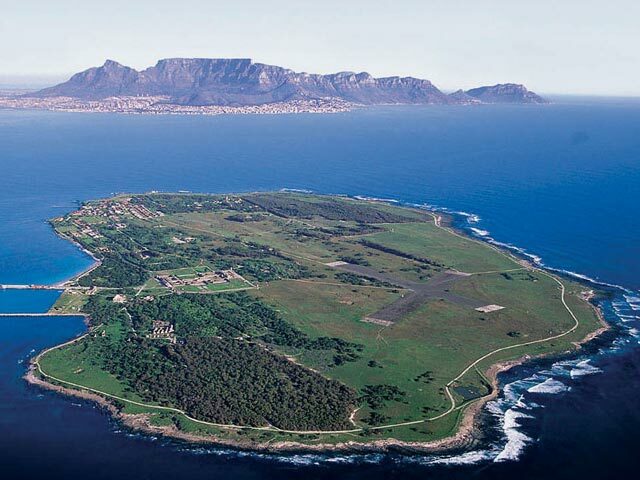 For those who are short on time but still wish to take in the natural beauty of the Cape Peninsula, you can enjoy the highlights and appreciate the half day offering towards Cape Point. 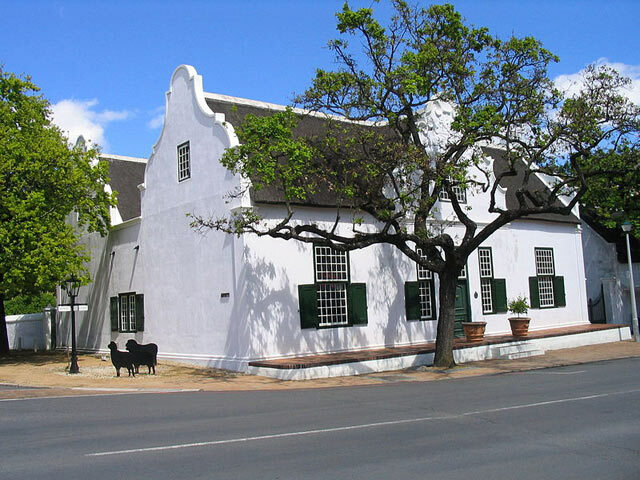 This tour takes you to the premier wine-producing region of Paarl, Franschhoek and Stellenbosch through the heart of the Cape Winelands, comprising superb mountain ranges, vineyards and Cape Dutch homesteads. 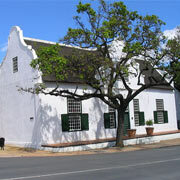 Discover the spirit and splendour of the "Mother City", coupled with an array of botanical scenery. 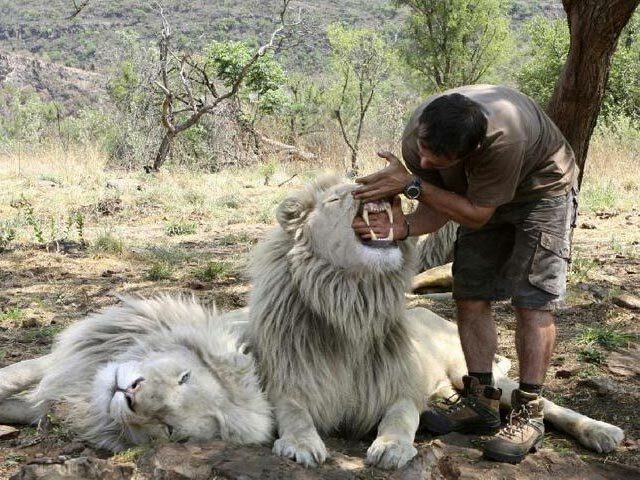 Looking for a chance to see Lions in their natural habitat without getting to far into Africa? 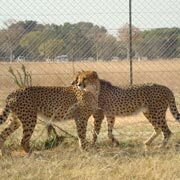 This is your chance, with a high quality life in authentic surroundings provided at the Drakenstein Lion Park. 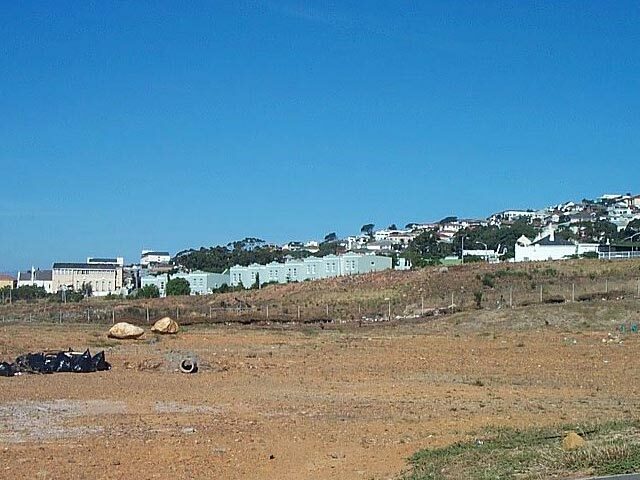 Enjoy a scenic drive through the City heading towards District Six , a historical area where people were forcibly removed and its new occupants declaring the area a "whites only" zone. 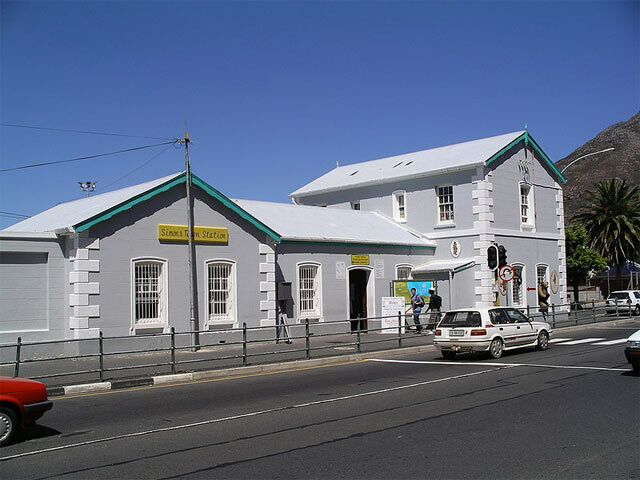 The District Six Museum depicts the hardship and struggle of the apartheid era. 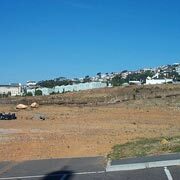 From here we continue the tour into the informal settlements of Langa, Gugulethu and Khayelitsha, a few of many areas designated for Black Africans as a result of the apartheid regime. 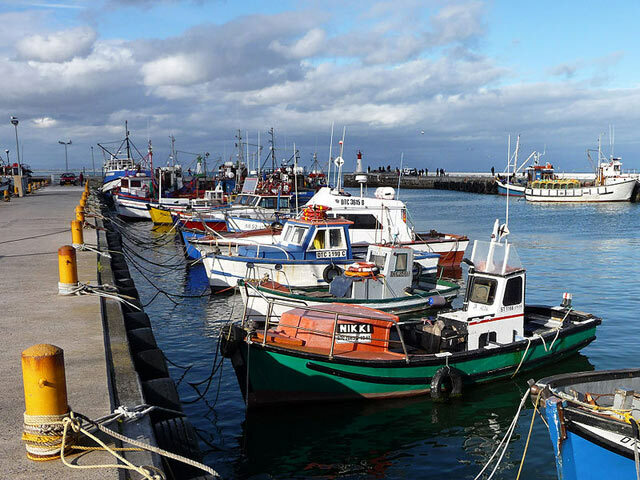 Complete your full day tour with a ferry ride at the Nelson Mandela Gateway at the V&A Waterfront towards Robben Island, where Nelson Mandela spent 27 years of imprisonment. Today it is known as a World Heritage Site. 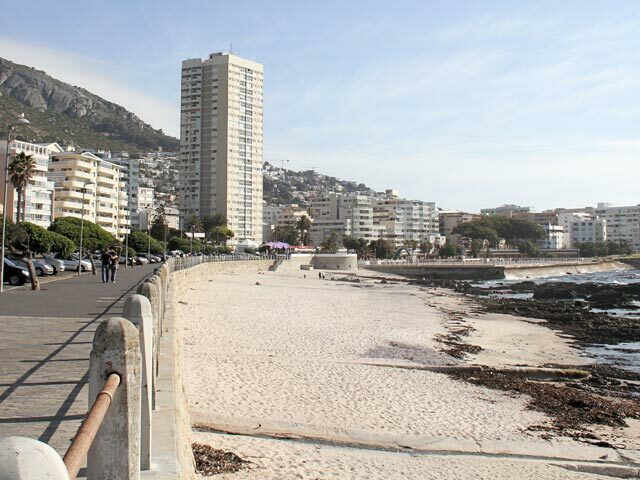 The start of the tour will be a drive through the City with first being District Six. 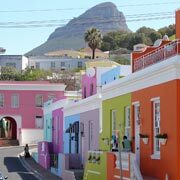 From District Six we depart for the township of Langa where you will walk the streets, visit homes and schools and hear the community's stories about cultural traditions and rituals. 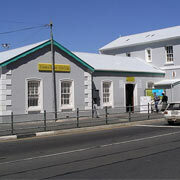 We continue through to Bontehuewel, Gugulethu and Sivuyile technical College. 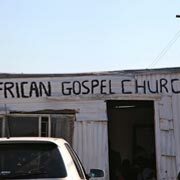 Church is an important part of social life in township communities reflecting the social cohesion existing in the Township communities. 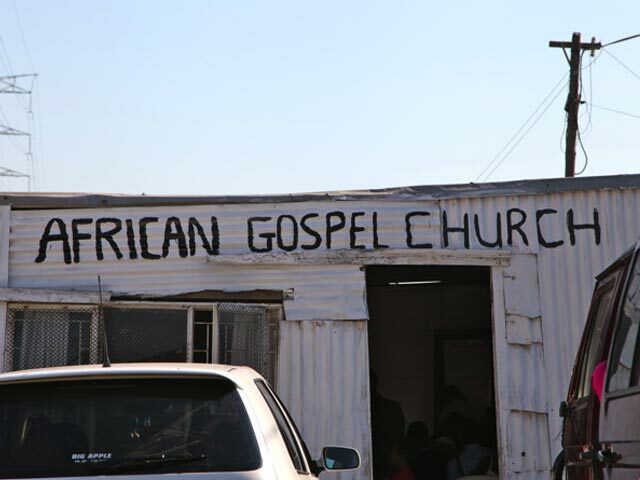 Experience a Township Gospel Church service as you are warmly welcomed by the congregation and enjoy the vibrant voices, singing and dancing of the congregation members. This offering is only available on Sundays. 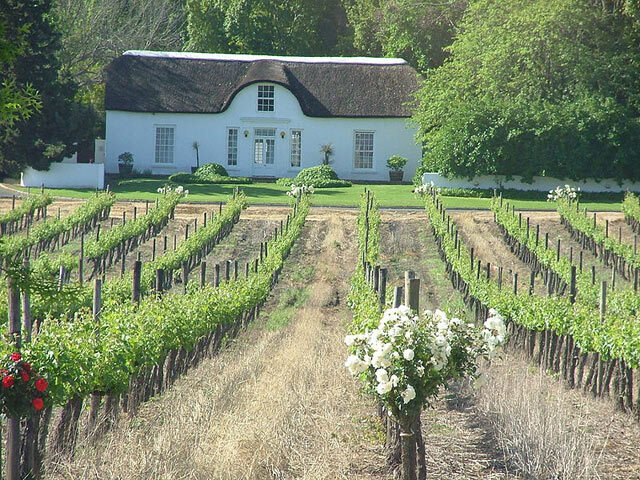 Combine a half day Lion Park with a Winelands tour and both your adventurous sides as well as your senses satisfied and tantalized. 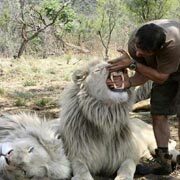 See the King of the Jungle in a visitor friendly environment, followed by a scenic drive to a world renowned wine estate. 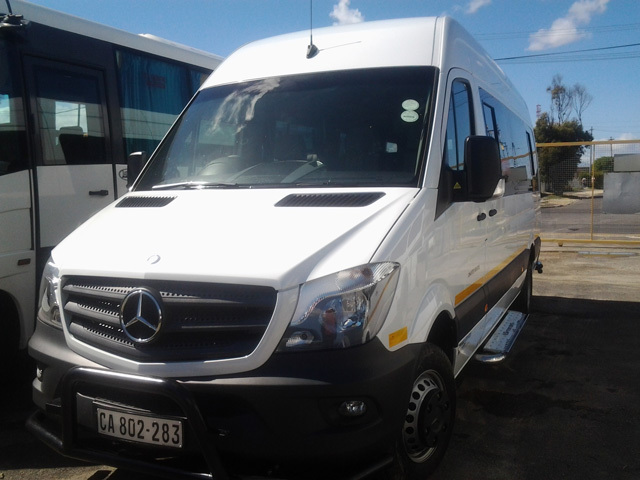 24/7 Windward coach charters can offer you a Garden Route Tour where you as our clients can either start your tour from Cape Town to Oudshoorn, or Cape Town to Knysna. 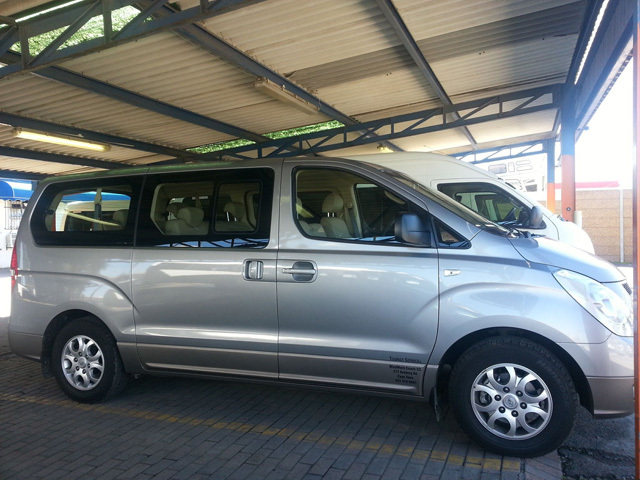 Your tour can end being dropped off at George or Port Elizabeth Airport. We are wanting our client to experience the diverse beauty of the Garden Route at their leisure from 4days to 6days of their choice. 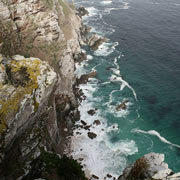 Below are just some of the excursions that we can do while on the Garden Route. Please let us know if there is anything that you wish to do. 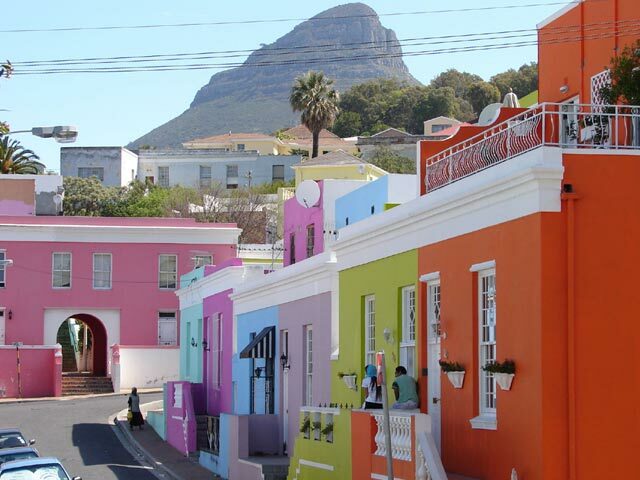 Experience the stunning variety of landscapes of the region by leaving the lush Cape Peninsula and heading off into the Klein Karoo semi arid desert region. 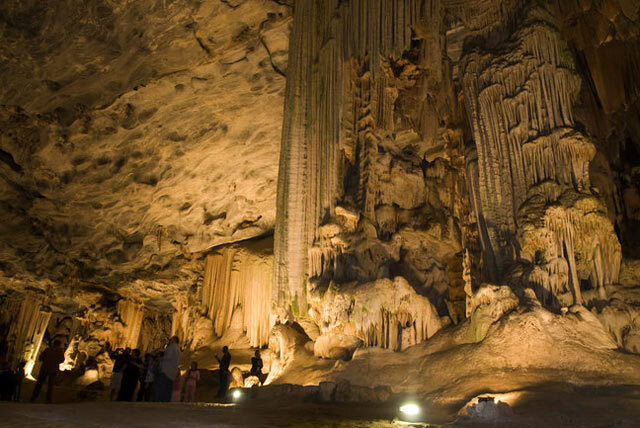 Oudshoorn is very well known for their number one attraction, the "Cango Caves", discovered in the late 18th century, by Van Zyl with a single candle. 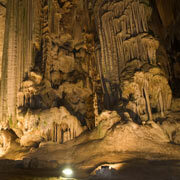 He entered the cave complex of Stalactites which from the ceiling of a cave while stalagmites grow from the cave floor. Cango Wildlife Ranch - Explore an Ancient Temple home to giant flying foxes, dazzling birdlife, diminutive antelop and thousands of sparkling Cichlids. Take a walk past the designer hogs, vultures and playful lemars, for the more daring, walk over the swing bridge that has an unexpected surprise and walk on a pond of 4metre crocodiles and for the extremely brave one can go cage diving in the world of crocodile cage dive. 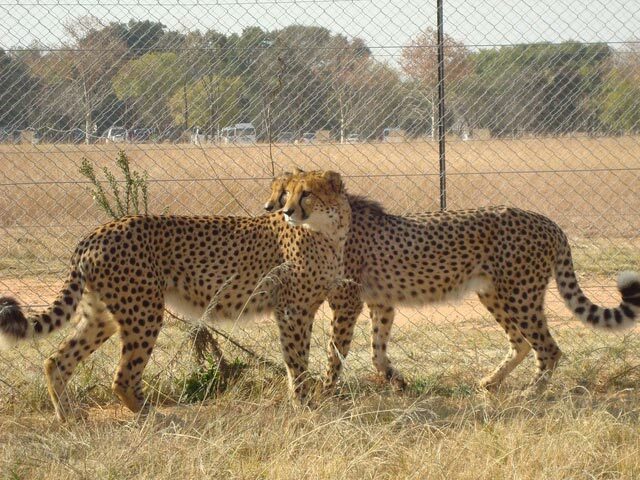 Walk on a wooden walk way above the world's big cats - white lions, African leopards, white snow tigers and our cheetah - you also get the chance to sit with the cats. It is a once in a lifetime experience, not to be missed! We can arrange a hike through the Swartberg Mountains for those enjoy hiking, last but not least you can visit an Ostrich Farm and see these flightless birds face to face. 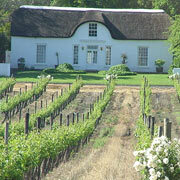 In order to see all the above and more you would need to spend two days or more in Oudshoorn.